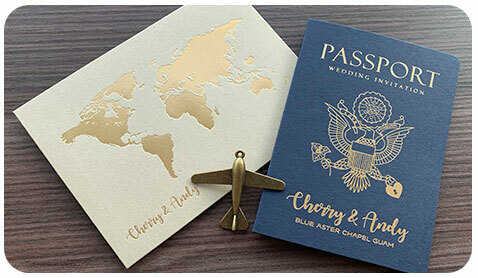 With wide range of invitations templates and collections from rustic to classic, modern to fancy, whatever wedding invitation idea you have in mind, our customized wedding invitations and stationery suite to distinctively your style. 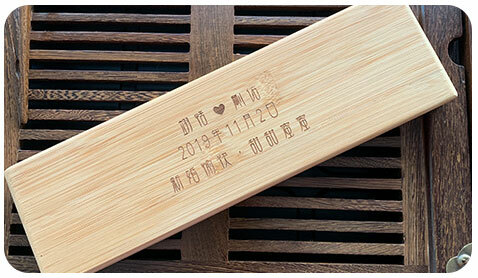 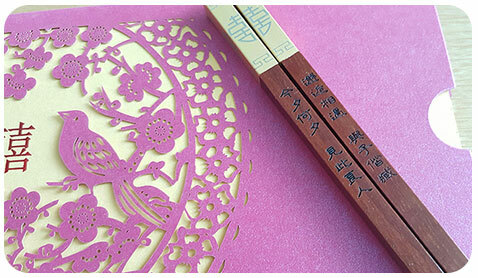 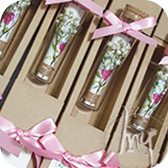 No only the bespoke wedding invitation cards, but also revolutionized and personalized wedding favors such as personalized engraved names chopsticks, name printing ribbons for wedding decoration and gift wrapping, creative cartoon design such as He and She can also be product licensing, subject licensing, promotion licensing and event ambassador(Hong Kong). 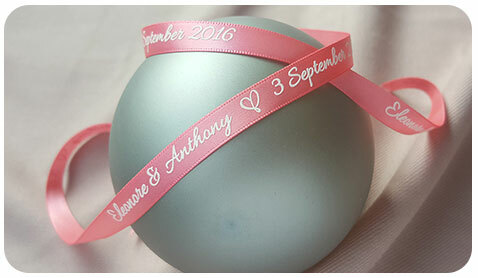 Our 1:1 expertise can assist you on the customized invitations and gifts to brings everything perfect and meaningful for almost every occasion.